If you have ever spent any time in Miami, or anything south of it, you know it’s like another world. Everything that far south operates a little different than the rest of the country, making it a truly unique experience. 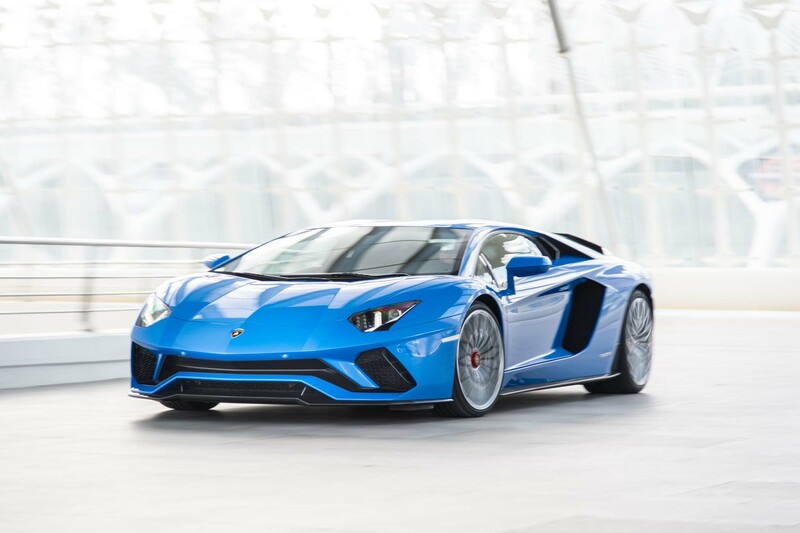 John Lieberman thinks this is the perfect place enjoy the new Aventador S.
While I mean this with the utmost respect for Lamborghini and their owners, they aren’t the best supercars in the world. If you are looking for outright performance there is a small handful of cars that you really should pick over any Lambo. It has always been that way, but for good reason. But if you want a car that has style oozing out of every angle, you’d be hard-pressed to find anyone that does it better than Lamborghini. Every car produced by the Italian company has been bold by nature, pushing the boundaries in every sense. Miami is a fitting reflection of that fact. There are better beaches, better food, better nightlife, and overall better cities out there, and yet there is only one Miami. The city has a realism about it that cannot be matched by your NYC’s or San Francisco’s. And with that realism comes a deep appreciation for real style, the kind you get with the Aventador S.
The Aventador S is a great addition to the already lively lineup. With only 10-hp less than the mighty SV, the S is still boasting 730-horsepower, all thanks to that Glorious 6.5-liter V12. With a 7-speed single clutch transmission coming as standard equipment, the S howls to 60 in just 2.9-seconds. More importantly, the Aventador S boasts a top speed of 217MPH, perfect for the times you have to take I-75 through the Everglades. 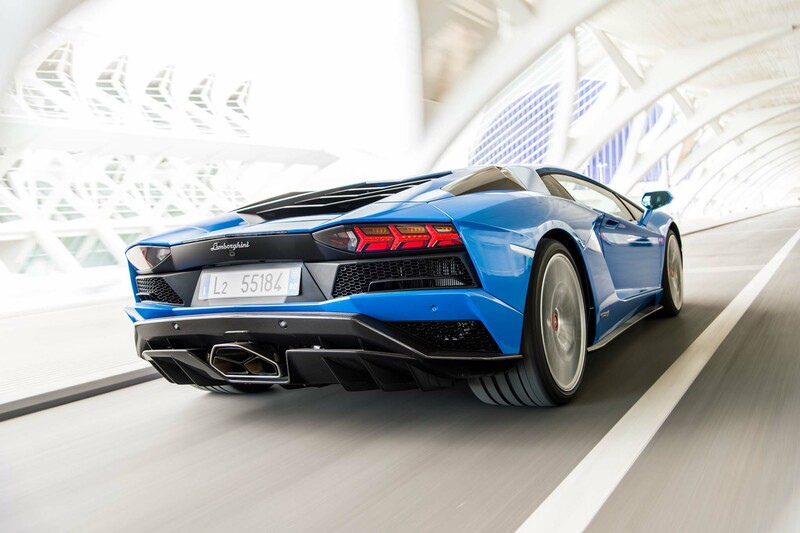 Surprisingly this Aventador is no longer a slouch when it comes to the twisties. Featuring a new all-wheel-steering setup the ‘S’ is more than capable when it comes to a good canyon road. Unfortunately, you won’t get any canyon action in Miami, so we’ll just have to take John’s word for it. While I will never knock a company for making a car faster and better handling, when it comes to the Aventador S something else has me preoccupied. The styling. It may sound crazy, but I feel this is one of the best looking Lamborghini’s ever created, and I honestly mean that. The new bodywork is absolutely menacing, bringing a new meaning to the term ‘Raging Bull.’ There are some great looking supercars on the market right now, but none of them look quite this good. Combine that with a V12 and I’m sold. Too bad I don’t have a spare $450,000 laying around. 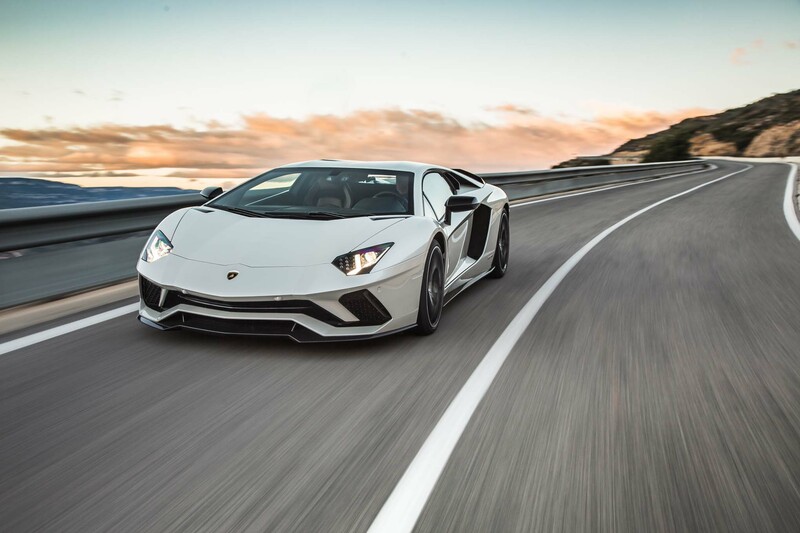 Anyway, check out Lieberman’s impression of the Aventador S as he cruises through Miami. Neither the city or the car may be perfect, but they compliment each other well.